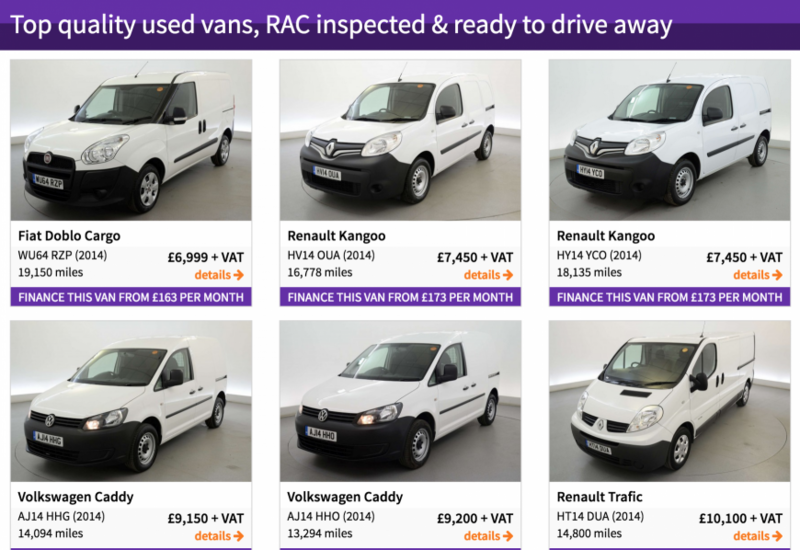 When looking for a quality used van it’s a good idea to approach a reputable dealer such as Imperial Car Supermarkets. Traditionally, we have concentrated on selling top end used cars, however many of our customers began to ask us for reliable used commercial vehicles too. You can now choose from a range of different sized vans from makers such as Ford, Fiat, Renault and Volkswagen in our showrooms. Our hand picked range have vehicles which are all under 5 years old, with prices starting at under £7k. It’s worth keeping an open mind when looking for a van. You may have a particular brand in mind, however another may suit your particular business purposes. It’s an idea to factor in the running and maintenance costs as well as the flexibility of the space within the vehicle. Why not tap into the knowledge of our friendly staff team and explore our full range of used vans in our showrooms in Southampton, Northampton, Portsmouth and Fleet? Contact us on 08442 578 828. You can check out the Imperial Car Supermarkets range of used vans here.